Right now, Italian grocers want more cherries from the UK, where in turn importers are scoping out new and alternative sources of avocados. That’s a product which Spain has started to sell to supermarkets in South Africa, where citrus exporters are building a major market in India. The latter wants more European apples and more kiwifruit from New Zealand, which is selling more lemons to Asia, where Malaysian buyers are now trialling prickly pears from Greece. The global fresh produce business is changing dramatically, because it is becoming far more interconnected than ever before. New links between sources and markets are cropping up in various parts of the world, adding a new level of complexity to an already intricate and international trade network. No surprise then, that the number of exhibitors booked to participate in Fruit Logistica 2018, the leading global trade fair for the fresh fruit and vegetable industry which takes place in Berlin on 7-9 February 2018, is already greater than ever before. 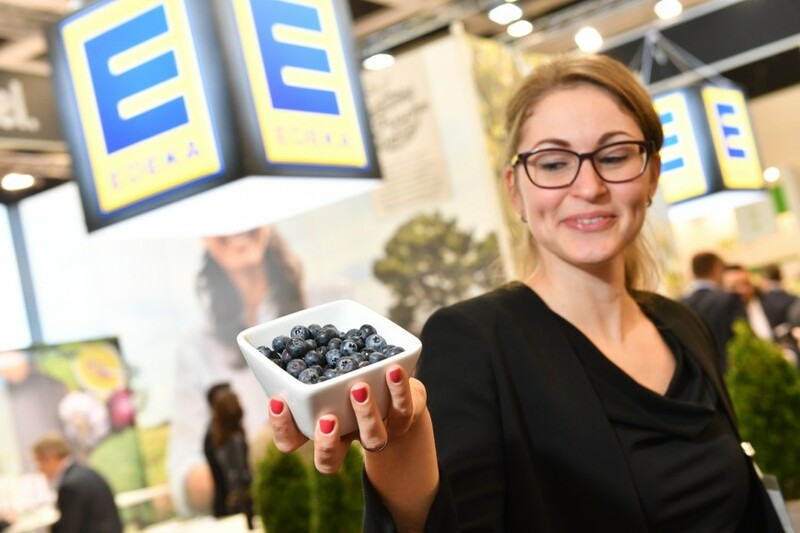 “Fruit Logistica continues to offer exhibitors an unrivalled opportunity to put their products and services in front of buyers from all over the world,” says Fruit Logistica’s Global Brand Manager Wilfried Wollbold.